Ready to get your nails done? 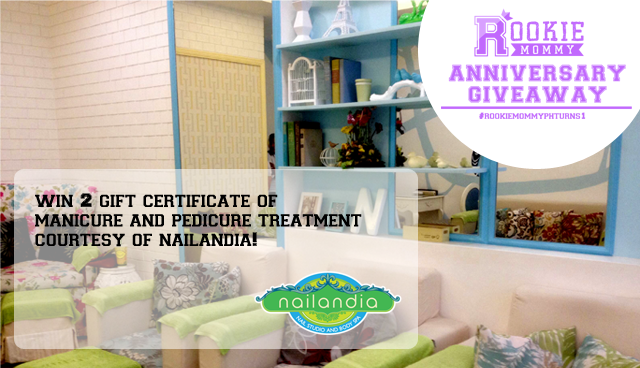 Join the #RookieMommyPHTurns1 Blog Anniversary Giveaway courtesy of Nailandia Nail Studio and Body Spa and win two (2) gift certificates of their signature manicure and pedicure! 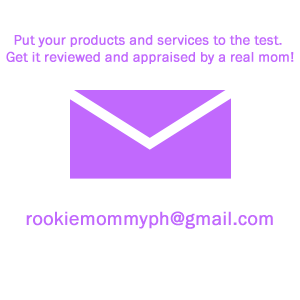 SHARE this post on your Facebook feed with your own caption with the hashtags: #RookieMommyPHTurns1 #NailandiaGiveaway - DO NOT FORGET TO SET YOUR POST ON PUBLIC. 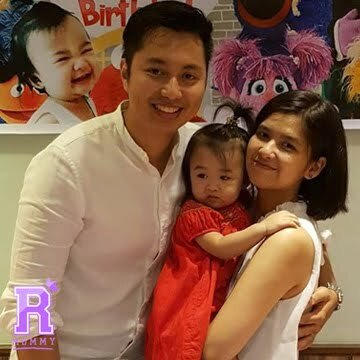 28 comments on "#RookieMommyPHTurns1 Blog Anniversary Giveaway: Nailandia Nail Studio and Body Spa"
“I’m so ready and I can’t wait to have my nails done by Nailandia Nail Studio and Body Spa! 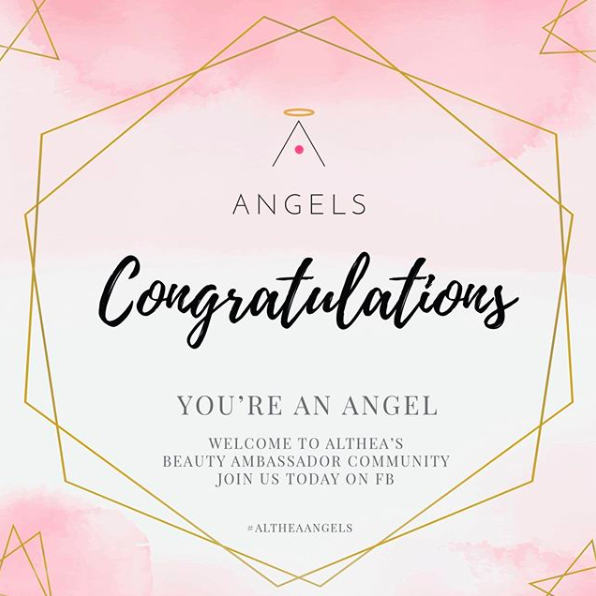 Here’s my entry link https://m.facebook.com/story.php?story_fbid=10203732033699930&id=1790834139&ref=bookmarks" "Rizelle Anne C. Galvez" and "rizcaparasgalvez@gmail.com"